IDLE is a GUI (graphical user interface) interactive shell which allows us to enter commands directly into Python. 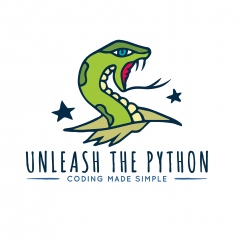 As soon as we enter a command into the interpreter, Python will execute it and immediately display its result. IDLE comes installed with Python. It stands for “Integrated DeveLopment Environment” and works across all operating systems.